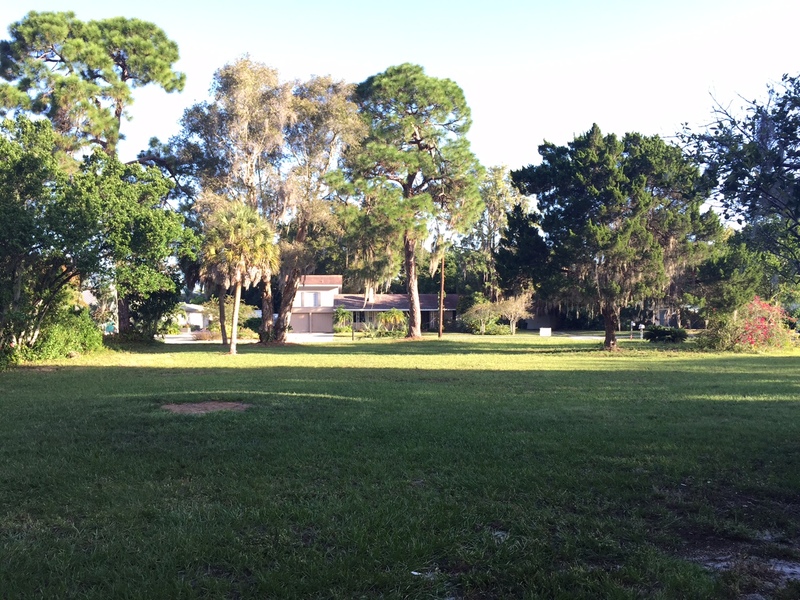 Build a custom home on Ringling Blvd in downtown Sarasota! Beautiful over sized lot for downtown! Bring your own design or let us help you design and build a beautiful original custom home. Get all the benefits of building local with a contractor who cares about his customers needs and the quality of his results. Our company knows how to build the right way so that is how we build it.